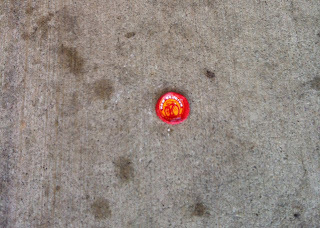 A New Belgian Brewing bottle cap, lying in the parking lot of the local gas and convenience store. 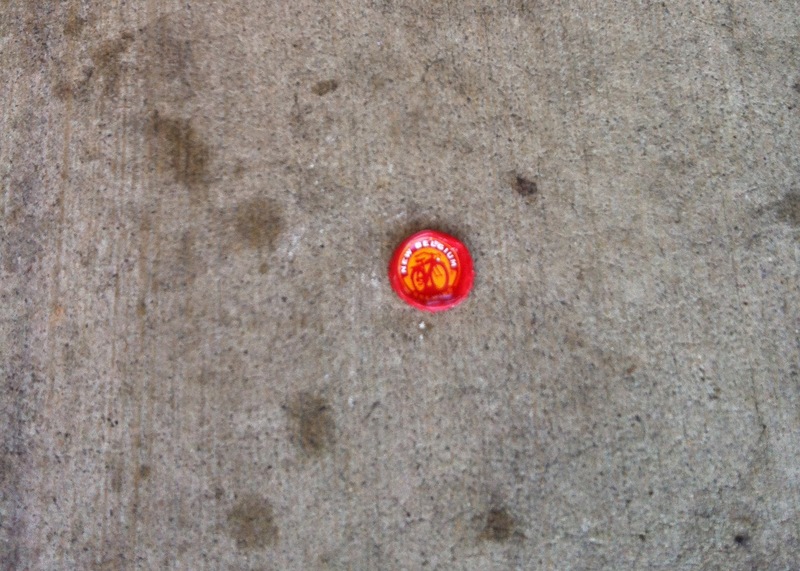 It's hardly uncommon to see factory beer trash lying around, but I've often noted the lack of craft beer litter. Unfortunately it seems even the litterbugs have discovered good beer. Seriously folks, the trash can was two feet away.